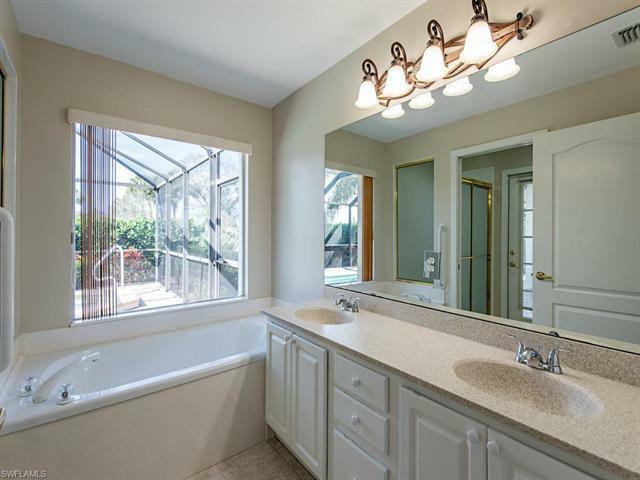 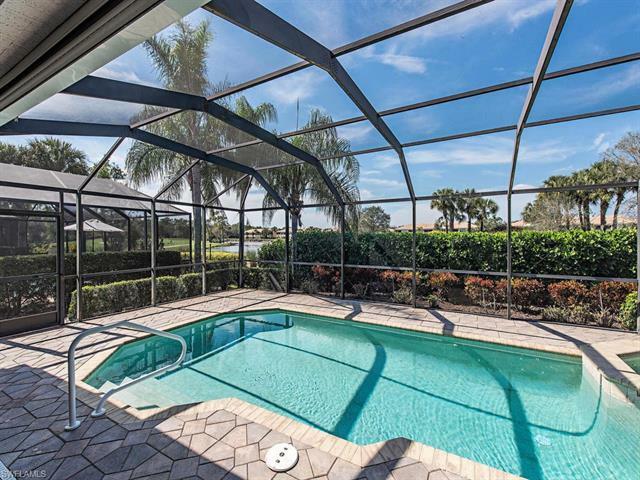 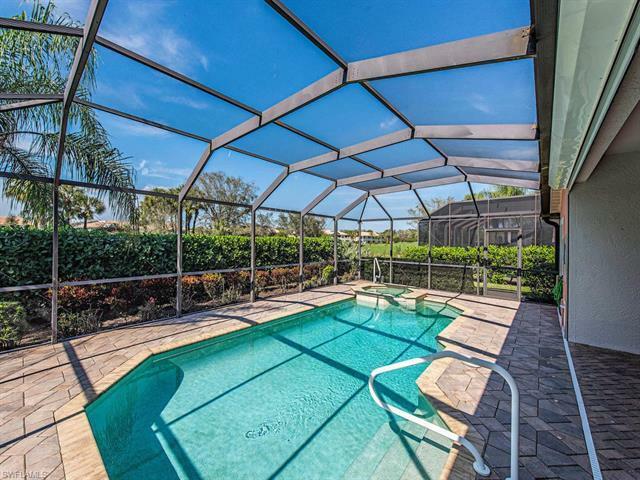 C.15828 - PRICE REDUCTION - Well-maintained, feels-like-new single-story pool/spa home has many upgrade & quietly nestled in highly sought-after Silver Creek. From your lanai w/ pavers & outdoor kitchen, enjoy peaceful privacy, relaxation as well as serene sunsets within your view. 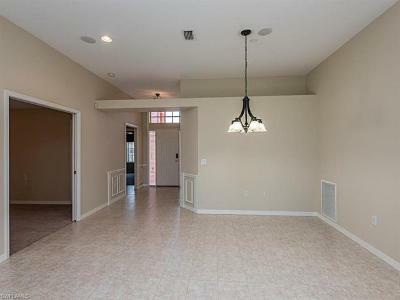 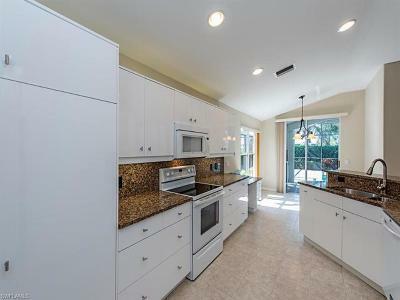 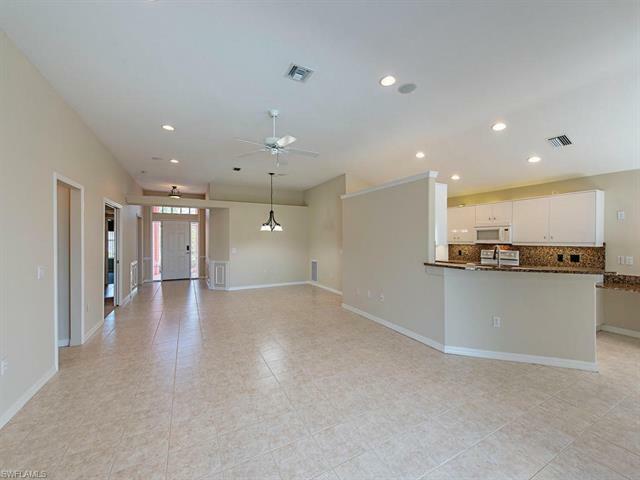 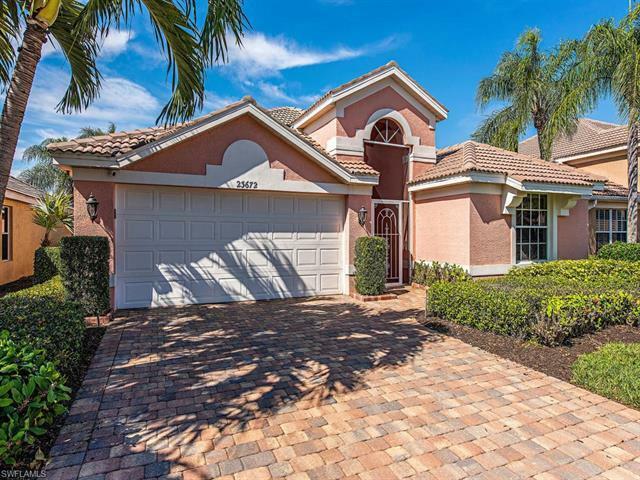 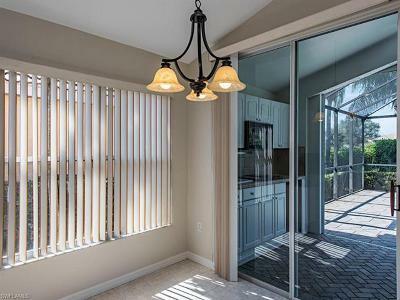 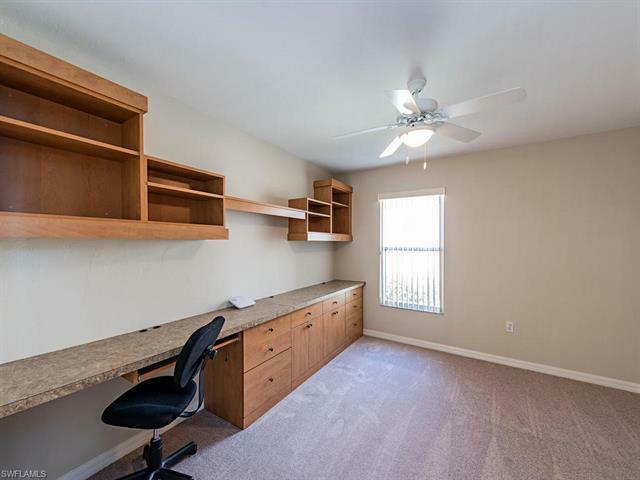 Freshly painted in 2019 with neutral color throughout, this home has neutral tile floors in all common rooms, modern kitchen cabinets (2015) with amazing storage, abundant soft close shelving drawers & cabinets. 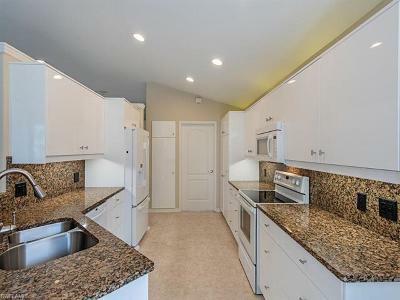 Other upgrades include: granite kitchen counters, refrigerator (2014), accent lighting; remodeled guest bathroom (2015); Pool heater (2019), Pool Pump (2018); AC (2017). 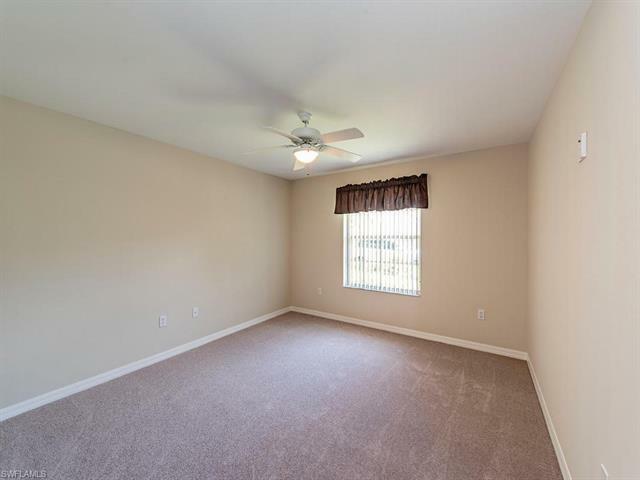 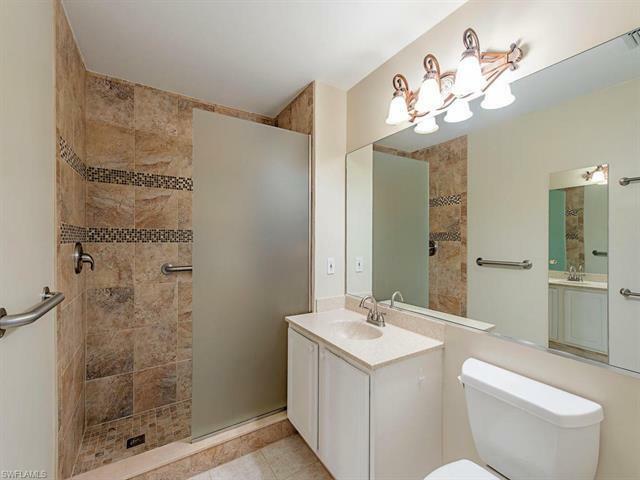 Hot water heater (2016), new carpets (2019) in Master, Guest BR, Den. Home exterior will be newly painted & roof tiles treated with mold/mildew preventative (both 2019). 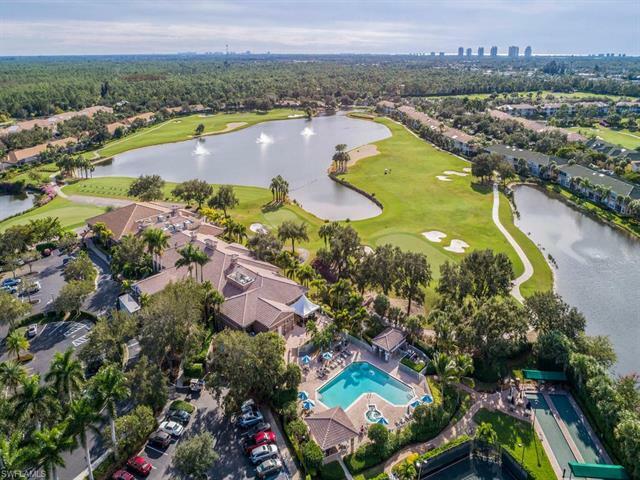 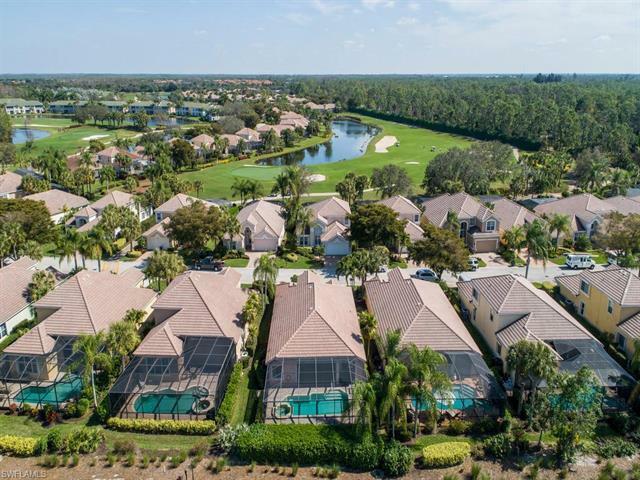 Spring Run is a financially stable, BUNDLED 18 hole golf community with clubhouse, restaurant, bar, many social opportunities, Fitness room, tennis & bocce, more! 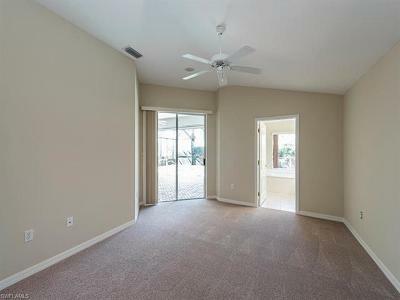 PRIVATE BEACH CLUB available. 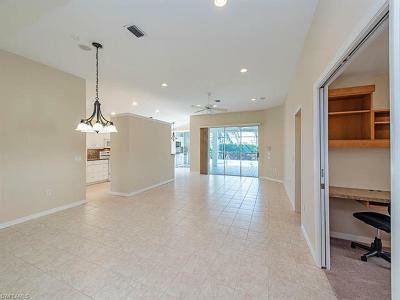 Near Naples, Ft Myers/Sanibel. 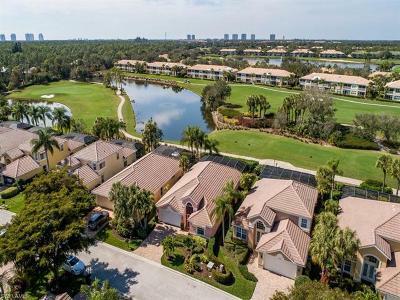 Minutes away from Coconut Pt Mall, close to beaches, shopping, dining, RSW Intl Airport, Miromar Outlets, Germain Arena, FGCU.